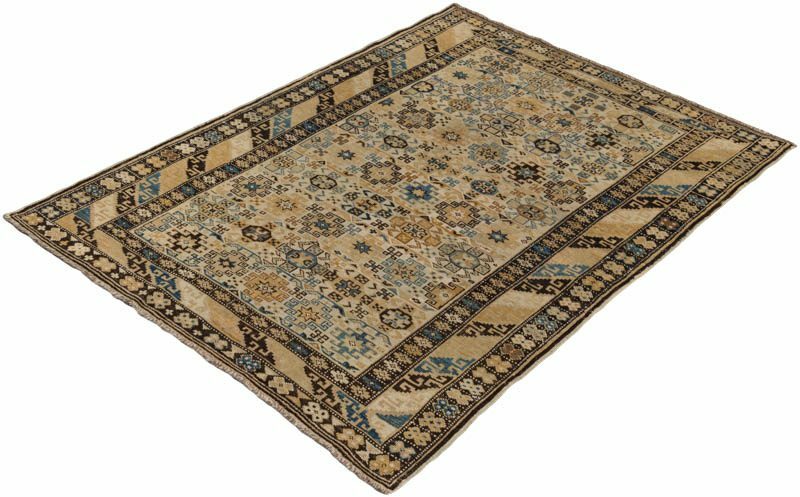 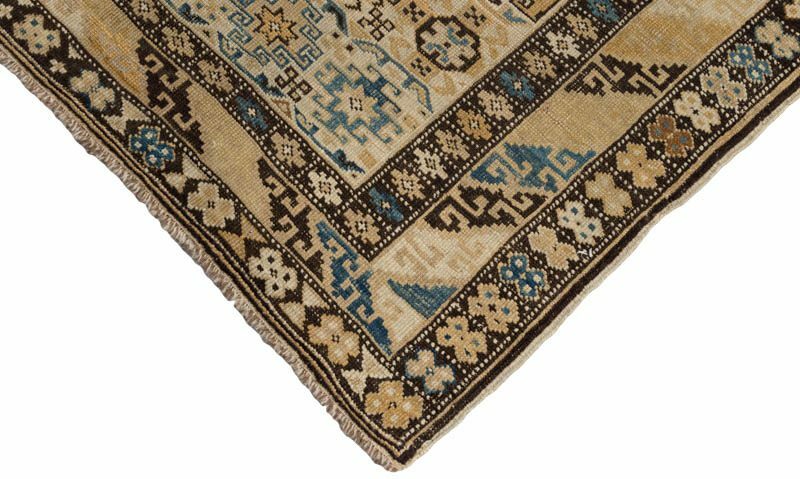 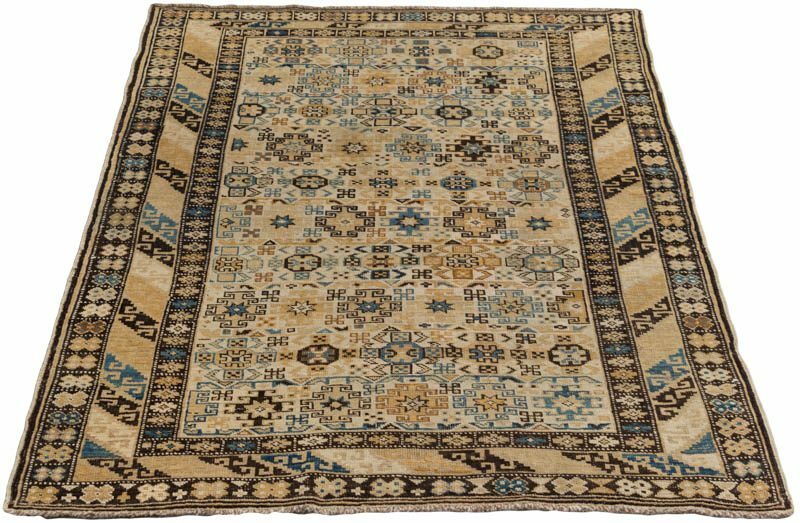 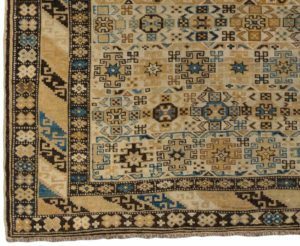 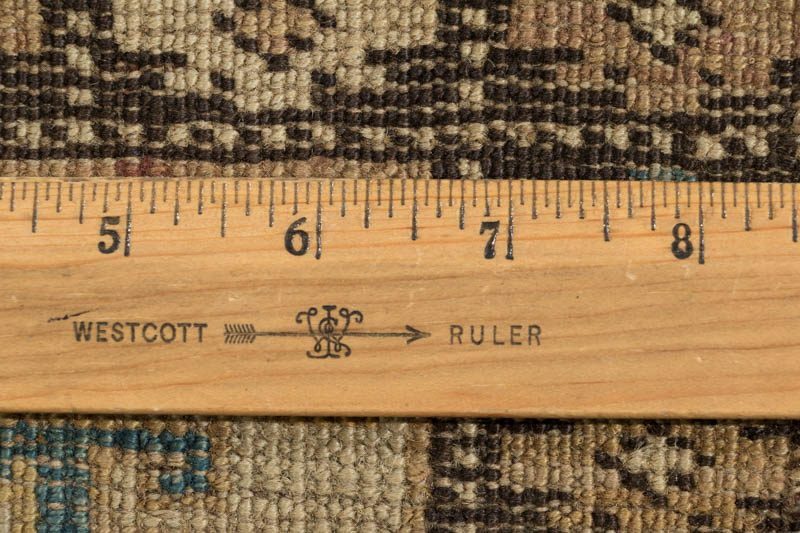 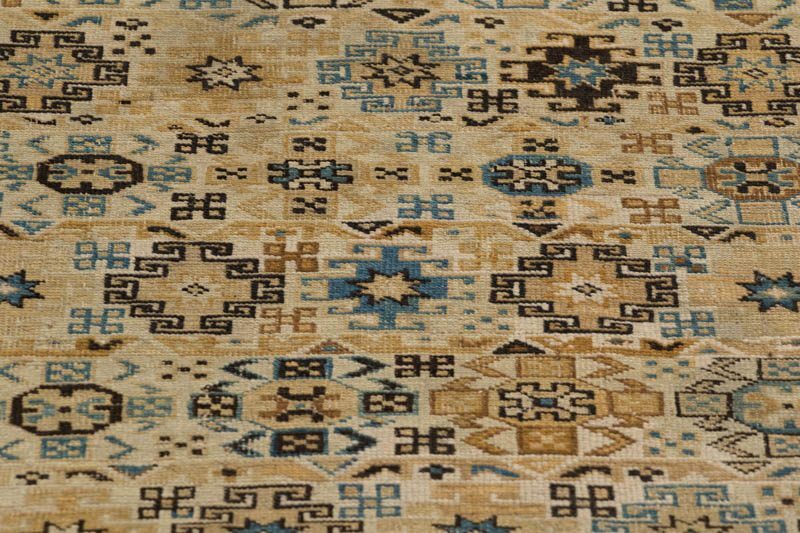 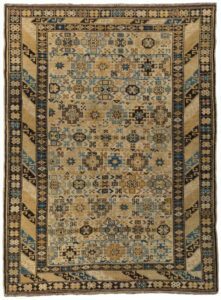 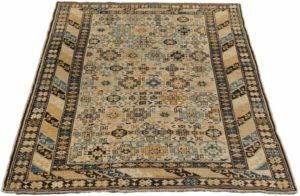 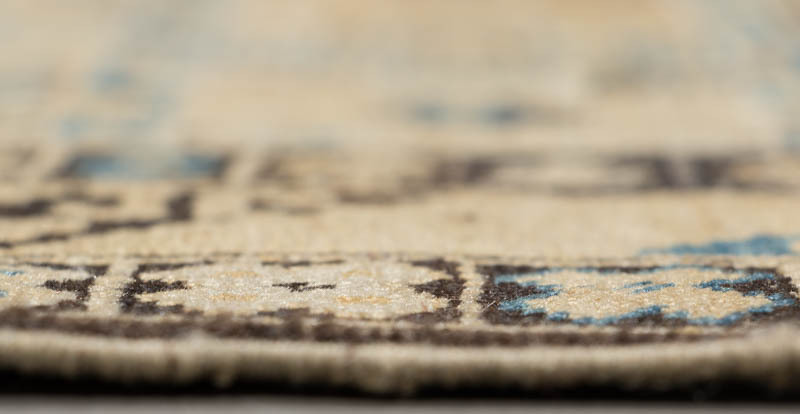 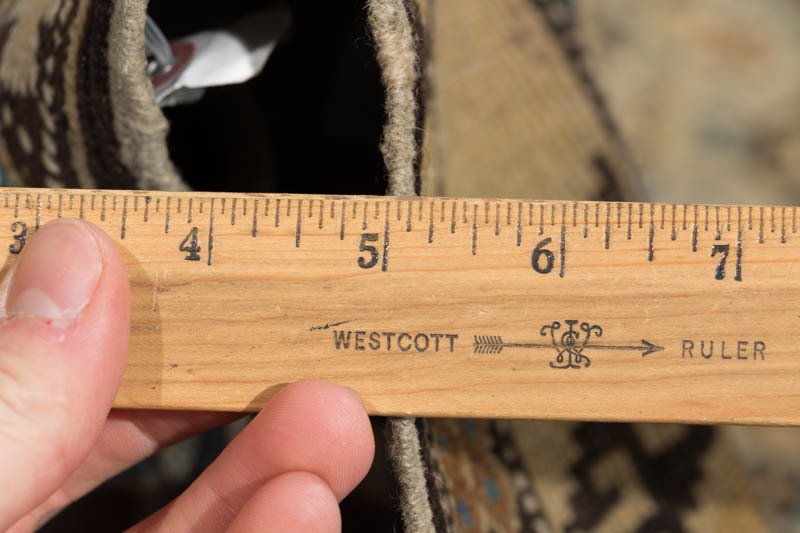 An antique Chi Chi rug from the Caucasus Mountains. 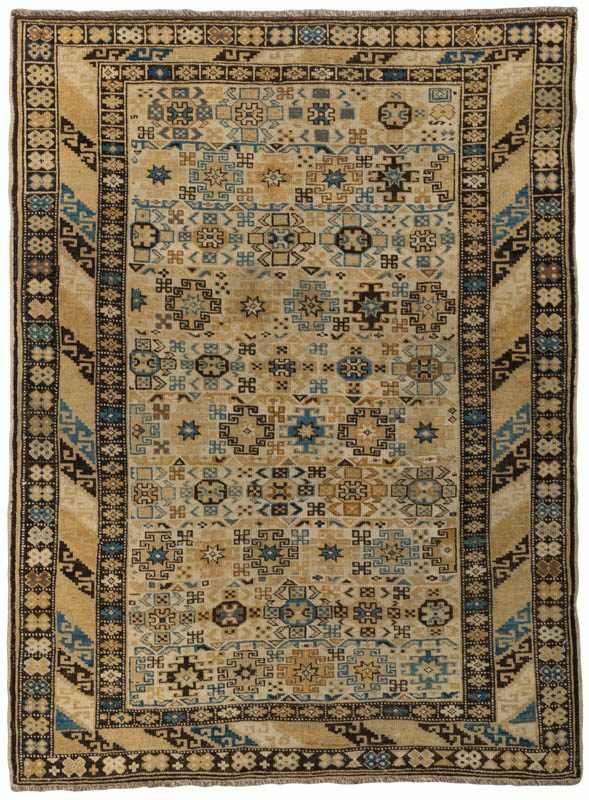 This piece comes from the mountains north of Daghestan. 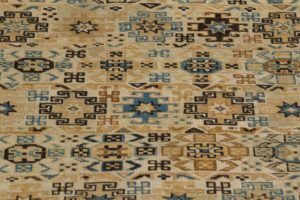 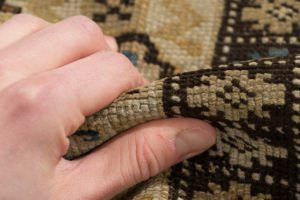 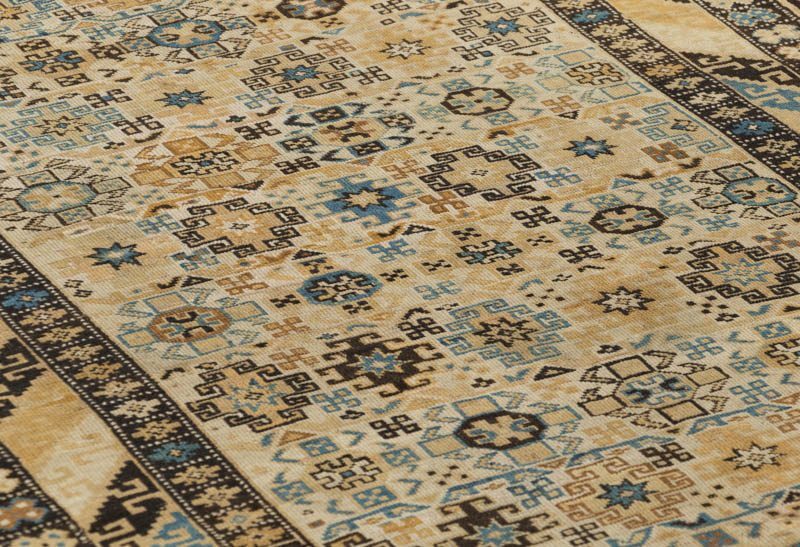 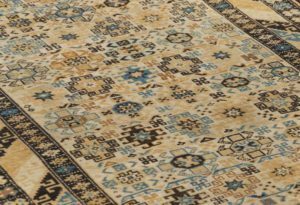 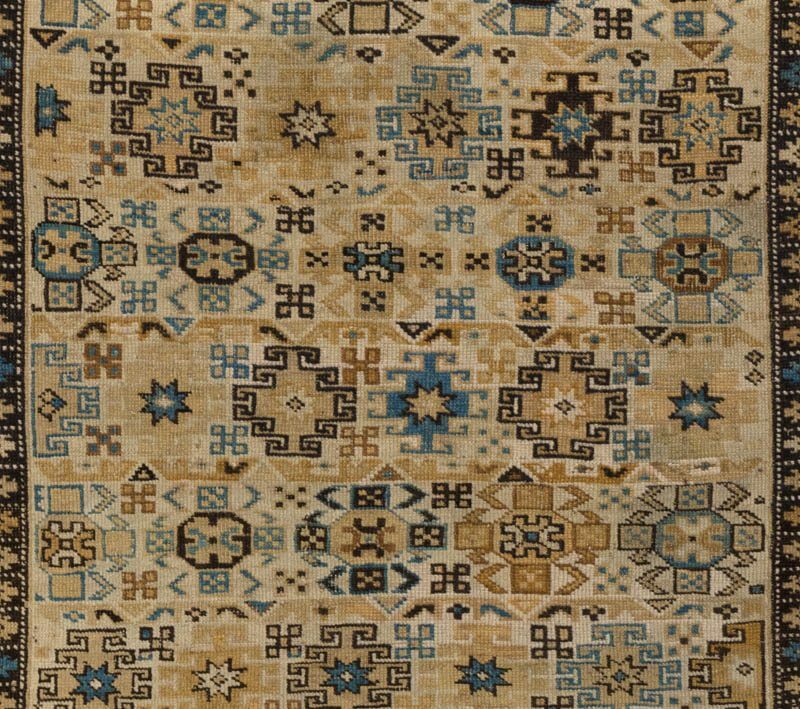 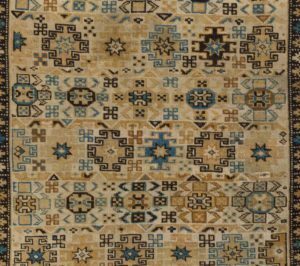 In the Causcasus of Central Asia, live the Tchetchen people, the group responsible for the unique Chi-Chi rugs. 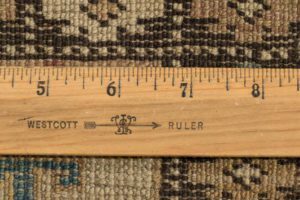 This piece is in very good condition, a true collector’s item.